UDA Technologies is once again looking forward to exhibiting the latest and greatest in construction project management software at the NAHB International Builders’ Show and recently announced the schedule of planned events to be held by UDA during the show. Live demonstrations will be available for ConstructionSuite 10, ConstructionOnline 2019, and RedLine Planroom. Download UDA’s IBS 2019 Schedule of Events here. From Tuesday, February 19 through Thursday, February 21, UDA Technologies will be available at Booth SU1021 in the nextBuild pavilion from 9:00 am to 5:00 pm. Alongside the workshops scheduled for 10:00, 11:00, 2:00, and 3:00 each day, the UDA Team will also be available for one-on-one consultations with industry professionals. 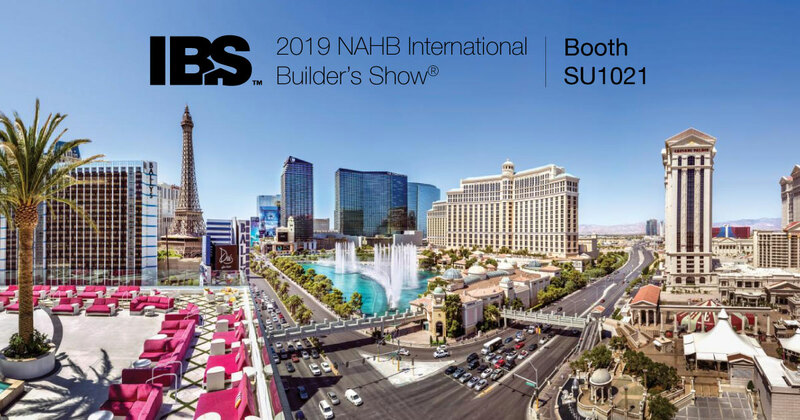 UDA appreciates the opportunity to connect with current and future customers at IBS 2019. IBS is part of the annual Design & Construction Week, which brings over 80,000 builders, contractors, remodelers, and designers together for industry education, networking, and specialty events. For complimentary passes to IBS 2019 courtesy of UDA Technologies, register here.